Just a reminder that the Bearcats will play Purdue tomorrow at 12 PM EST (High Noon). If, for some reason, you are unable to make it up to Ross-Ade Stadium in West Lafayette for the “Red Out,” you can catch the game on the Big 10 Network. According to Vegas, the Bearcats are favored to win by between six and seven points. The weather may play a role in the game as there is a 40% chance of showers, with a gametime temperature of 75°. 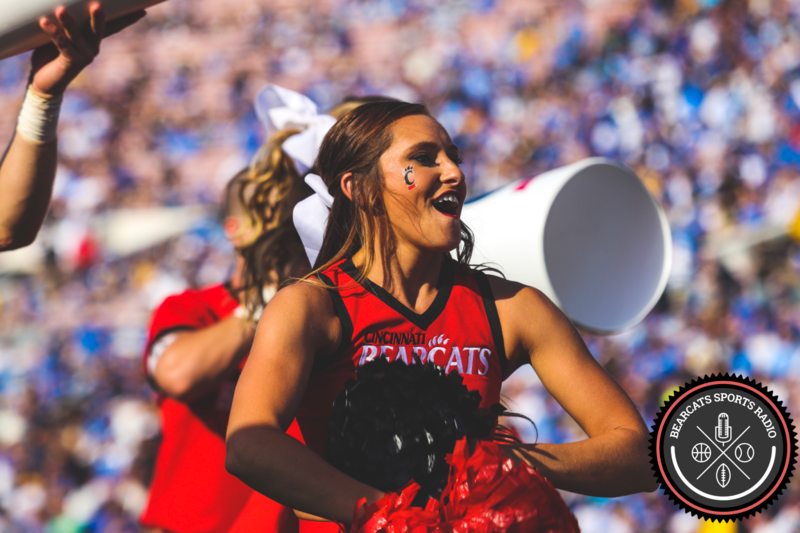 For live, late-breaking in-game analysis, feel free to follow us on Twitter @bearcatsradio. UC Men’s Basketball Schedule Released – Several Huge Opportunities for Gary Clark and Co.